The purpose of the 1+1=LIFE Mentorship Program is to provide an unparalleled support service to those on the transplant wait list, living donors, transplant recipients, and caretakers. We believe no one should have to go through the process alone, and that everyone should have their questions answered. We strive to ensure the best possible match between mentor and mentee. If we have a good match, this process will take approximately 2 weeks from when we receive your application. The program is completely free for mentors and mentees. 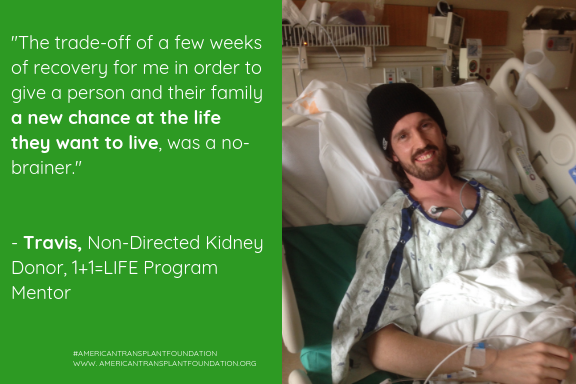 YOUR TRANSPLANT MENTOR CAN HELP. ​We have 150+ active mentors including transplant recipients, living organ donors, and caregivers who speak 11 different languages. 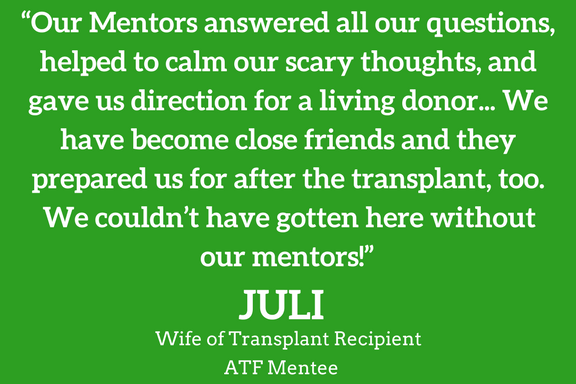 American Transplant Foundation trained volunteer mentors know what you are going though and can relate to your concerns. After all, our mentors are recipients, donors, or caregivers themselves. We have mentors for almost every type of solid organ transplant including kidney, liver, lung, and heart. Mentees can choose to just have one conversation to get their questions answered or can opt to have a mentor to help them through the entire process. We currently have participants in 48 states and counting. Mentees can be kidney, liver, lung, pancreas, and/or heart transplant patients or their caregivers. Our staff offers additional support for both mentors and mentees, whether it's in providing financial resources, help in organizing a living donor search party, or answering questions about social media campaigns to find a living donor. Please note that the matching process is approximately 2 weeks from when we receive your application as we aim to create the best possible match between mentor and mentee. * If you ever feel you need psychological help, we encourage you to call 211 for local resources and/or speak with your doctor. Thank you for your interest in joining the program and we look forward to helping you! What are the qualifications to become a mentor? : If you are a living donor, transplant recipient or caregiver, you qualify to become a mentor. What are the qualifications to be a mentee? : If you are going through the process of living donation, transplantation or a caregiver to either, you qualify to be a mentee. 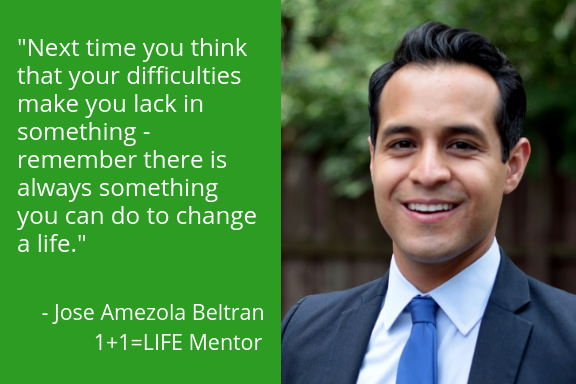 Can I request brochures on the 1+1=LIFE Mentorship Program? : Yes, we can send brochures to hospitals or transplant centers, please send requests to Support@AmericanTransplantFoundation.org. Can mentors give medical advice? : No. 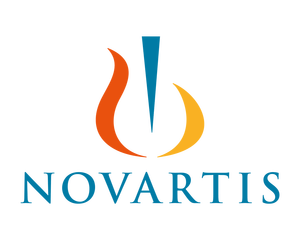 Mentors cannot give medical advice to mentees. How long does it take to get matched with a mentor or mentee: On average, it takes about 2 weeks to be matched. However, this time can be shortened or lengthend depending on your needs/wants. Can I request a mentor of a specific age/ethnicity/gender/etc.? : Yes, we consider all mentor requests and do try to match you with the best mentor for you. However, we cannot guarantee that all of your requests will be met. How long do mentorships last? It depends on the type of mentorship you're looking for. Mentorships can range anywhere from a couple days to months. Do mentors and mentees need to meet in person? : No, mentorships can be 100% virtual via email and phone. If you would like to meet in person, that is completely up to the mentor. 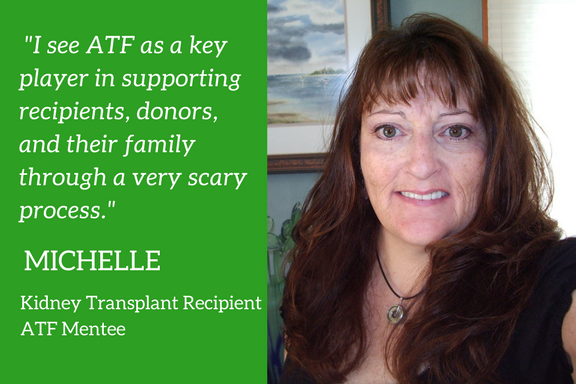 How involved is the American Transplant Foundation? : ATF sends out monthly surveys to check in with mentors and mentees. 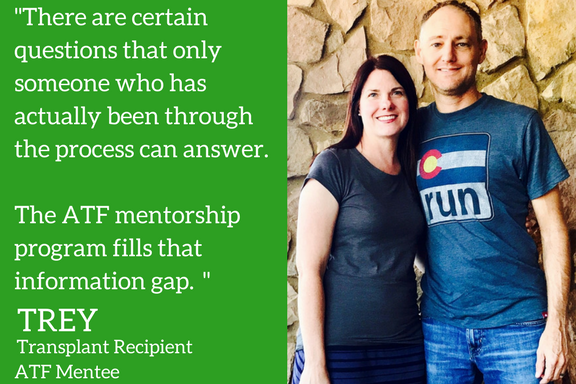 If you need additional assistance, please contact us at mentorship@americantransplantfoundation.org or call us at 303.757.0959. Can mentors end their mentorship? : Mentors (and mentees) have the right to end the mentorship if they feel uncomfortable or if they are not receiving the outcomes they desire. Please contact ATF if this is the case. 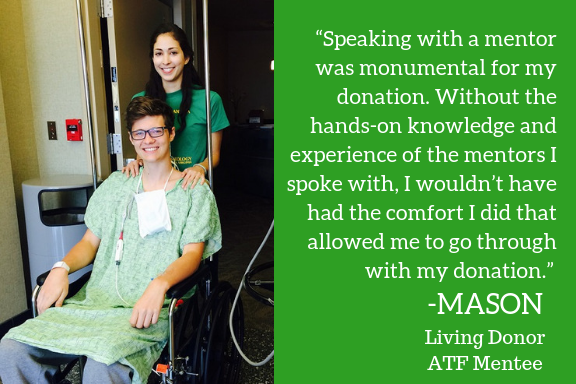 If you do not see your question here, please email us at Mentorship@AmericanTransplantFoundation.org.